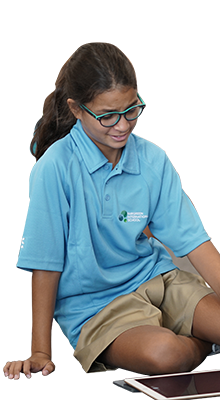 With a campus designed for minimal environmental impact, utilizing solar power for all its energy needs, recycling all its water for agricultural use, and implementing waste separation, Fairgreen International School in Dubai empowers students to play a leading role in creating a sustainable future for our world. 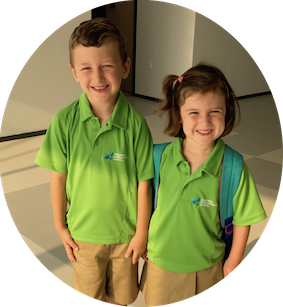 At our home in The Sustainable City, we have a true community school in the heart of Dubai. 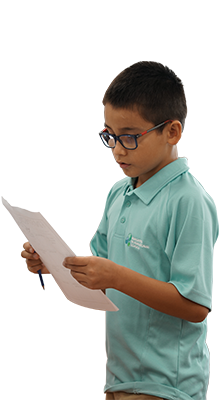 Fairgreen’s educational programme is driven by academic achievement and innovation and is delivered by an exceptional team of international educators. 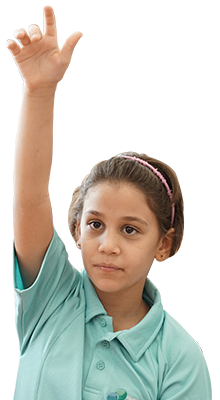 Its challenging programme seamlessly integrates an intensive sustainable education curriculum to create a truly unique school in Dubai. 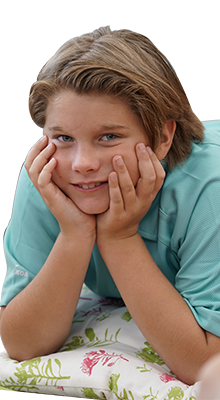 Fairgreen intends to follow the International Baccalaureate (IB) continuum of international education, a distinctive program for 3-19 year olds, known for its academic and personal rigour. 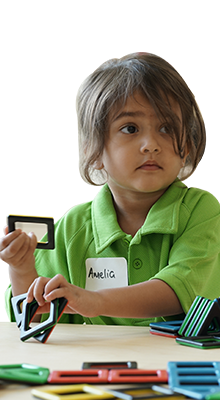 Fairgreen’s curriculum will feature hands-on project-based learning, research-supported teaching methods, technology initiatives and worldwide partnerships with leading experts and organizations in sustainability-related research and practice. Fairgreen is proud to be a part of The Sustainable City in Dubai, modelled to become an international showcase for sustainable living, work, education, and recreation. 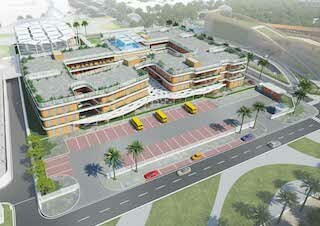 Recently awarded as Dubai’s happiest community, this pioneering development will enable Fairgreen students to experience sustainable living in action, and access the city’s unique resources such as a dedicated biodome with aquaponics and urban farming equipment, the Equestrian Centre and the Innovation Centre. 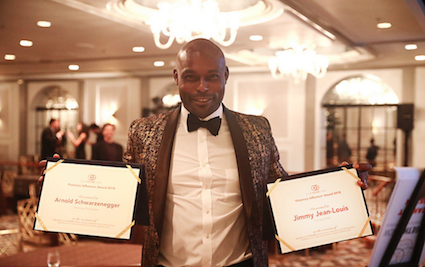 Sunday, January 20th; Fairgreen's solar leaders travelled to Abu Dhabi and the Roots & Shoots award ceremony. 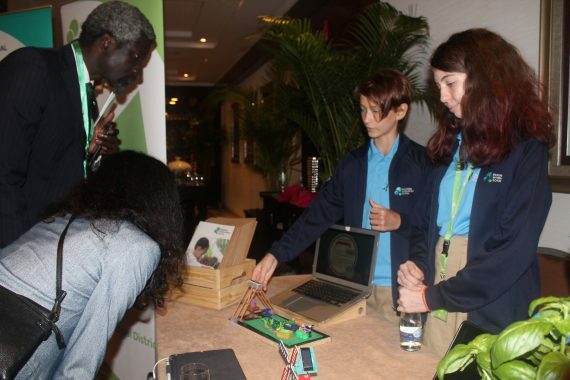 There, they had the opportunity to present their solar projects to Dr Jane Goodall! Fairgreen's MYP students were featured in Dr. Jane Goodall's Roots & Shoots news page this week. A look at how their trip to the DII Energy conference went, and how they look to light up the future! As the first fully solar school in the UAE, Fairgreen has been given a unique opportunity to showcase their campus ,and student involvement, to the global solar industry. 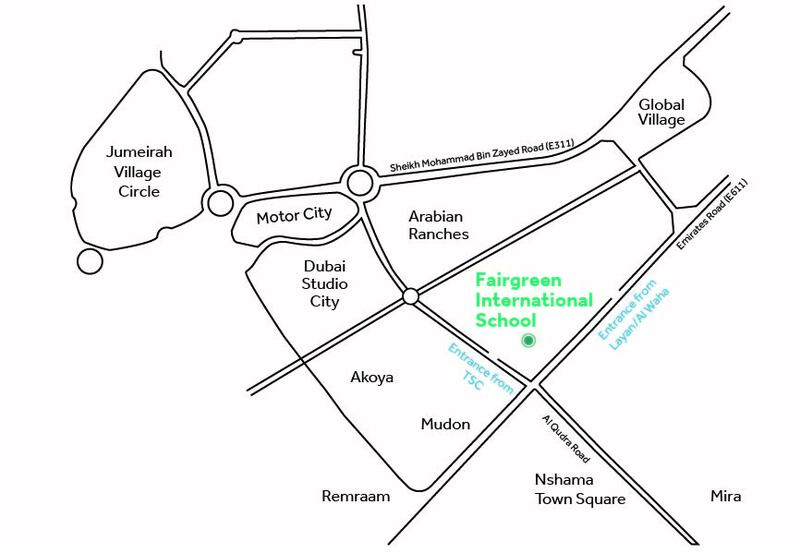 Fairgreen International Schools, opens their doors to 200 new students. 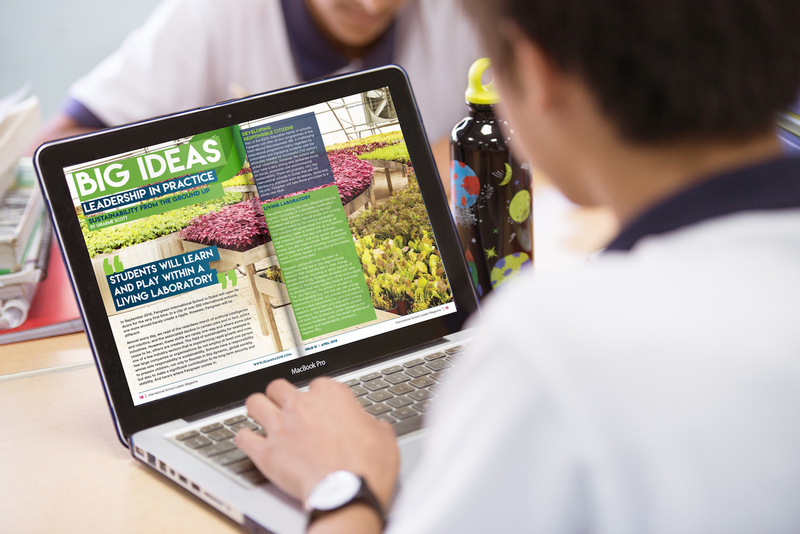 Fairgreen International School Director, Graeme Scott; was asked to contribute to the first edition of International School Leader magazine this month. 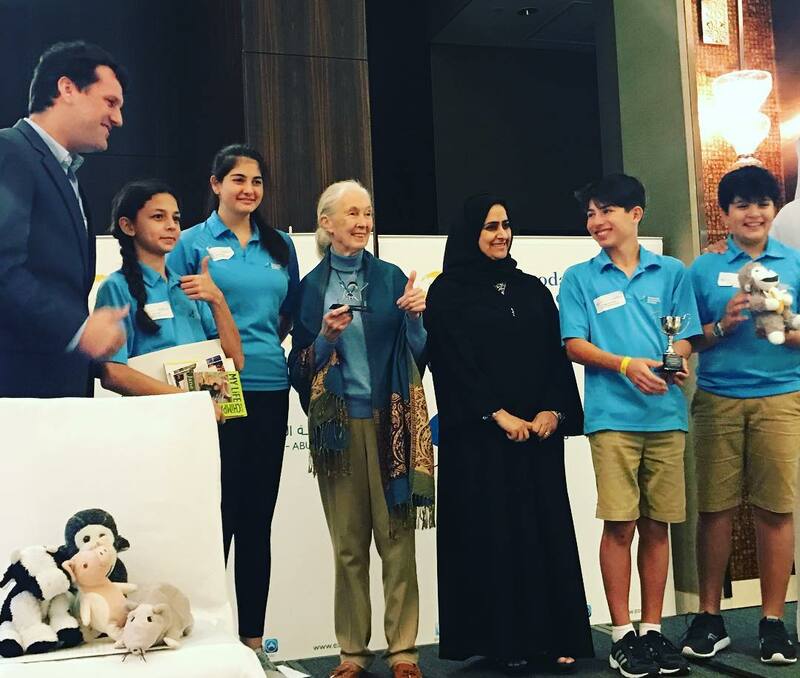 Fairgreen students were given the chance to meet conservationist and scientist Dr Jane Goodall at her Roots & Shoots award ceremony in Abu Dhabi this January. Fairgreen's MYP students were featured in Dr. Jane Goodall's Roots & Shoots news page this week. A look at how their trip to the DII conference went, and how they look to light up the future! 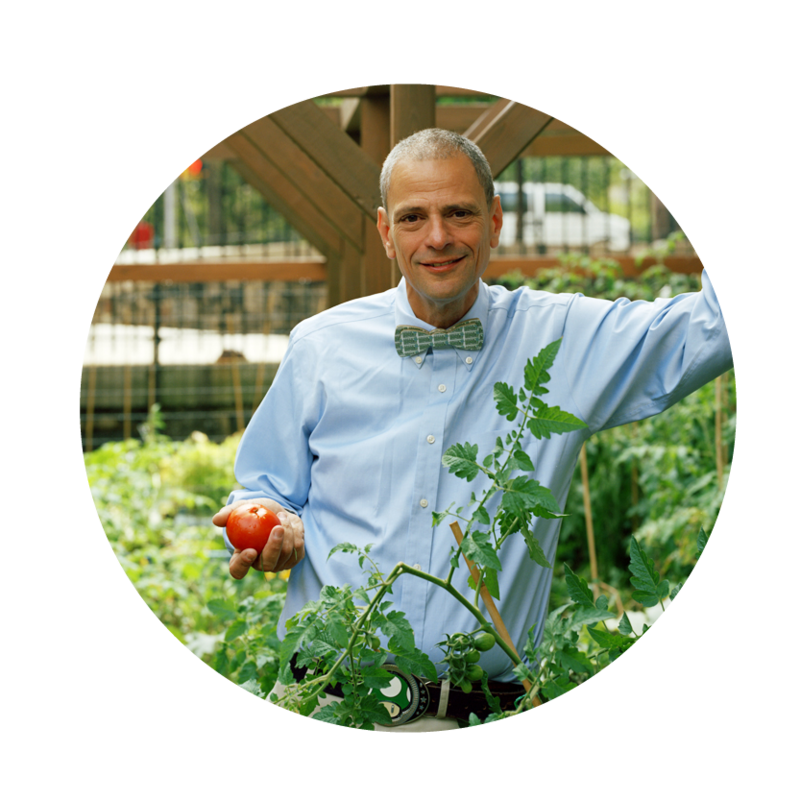 Director of the Fairgreen International School, Health, Wellness, and Learning Centre Stephen Ritz; has been announced as the winner of the Global Educator of the Year Award. 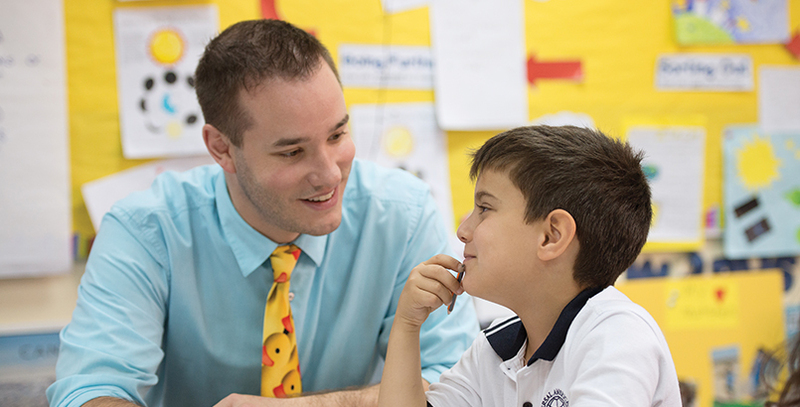 Teach Middle East discuss sustainable education, and Fairgreens mission & vision for Dubai. 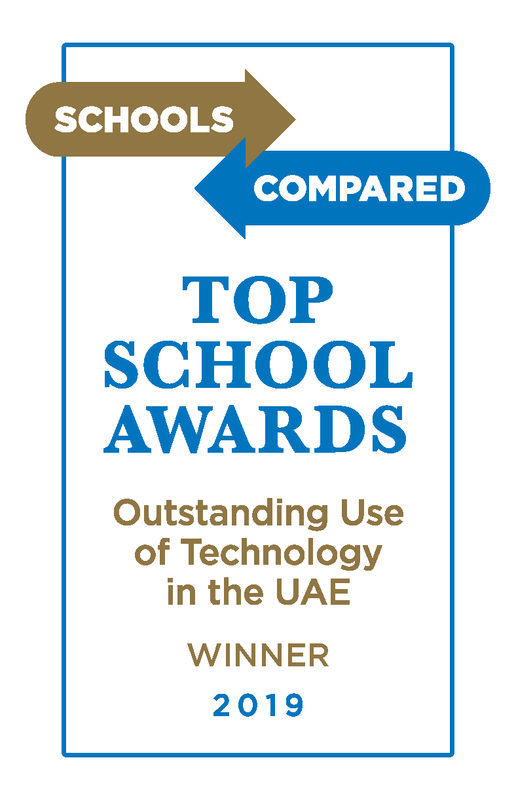 See what Schools Compared had to say about Fairgreen, the regions first sustainable school, in the 'Happiest Community in the UAE'. 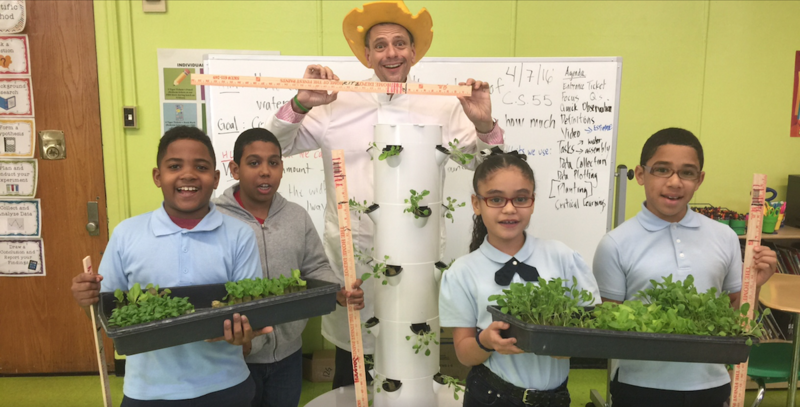 Join Fairgreen International School on Saturday 3rd March, where we will be 'Growing Something Great' with educator, philanthropist and author Stephen Ritz. 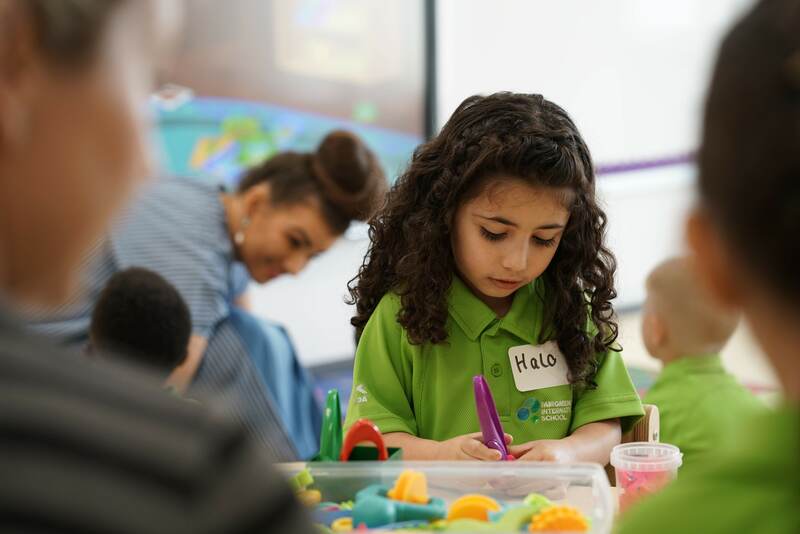 Dubai will inaugurate its first sustainability-focused international school in 2018, founded by Esol Education, an established operator of prestigious international and American schools around the world. 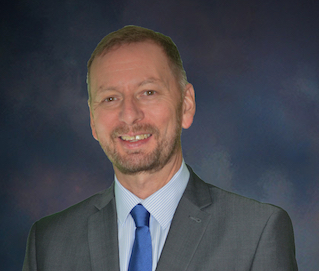 Graeme Scott, Founding Director of Fairgreen International School, joins the Esol Education team with over 30 years of educational experience, including more than a decade in leadership positions at high-performing International Baccalaureate (IB) schools in the Netherlands and Bangkok.